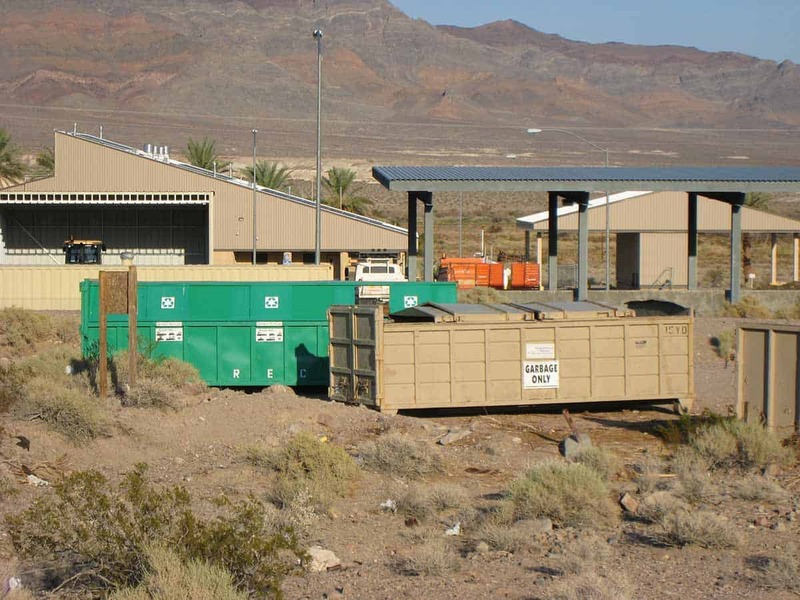 The Inyo County Drop-Off Stations operate as locations for the deposit of a number of recyclable materials as well as municipal solid waste (garbage). Residents and businesses can drop-off recyclables and solid waste in two locations in Inyo County. For more information, call 775-727-5777. 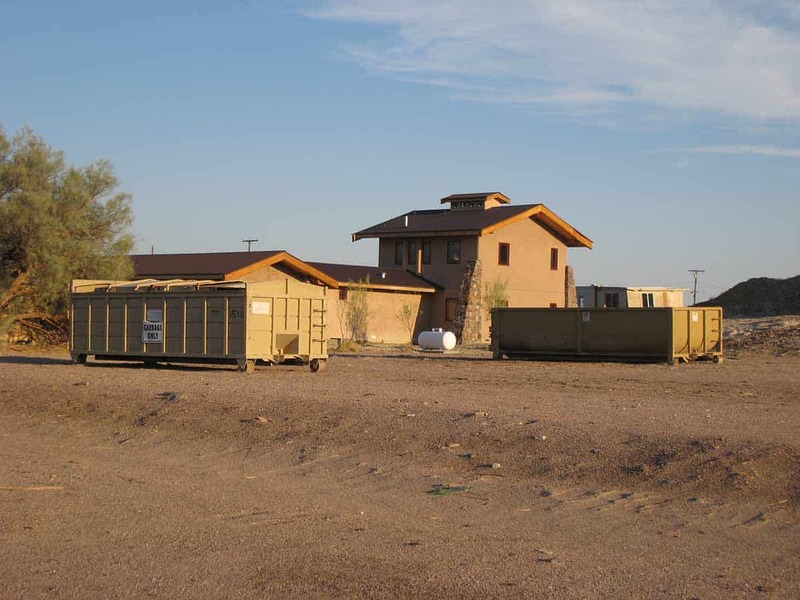 Put all garbage and non-recyclable materials inside roll-off boxes. Open 7 days per week during daylight hours.